Alternative therapies provide good treatment options to mainstream medicines and drugs in improving overall health and ensuring qualitative healthcare outcomes for all. The following alternative/complimentary therapies would prove beneficial to you. 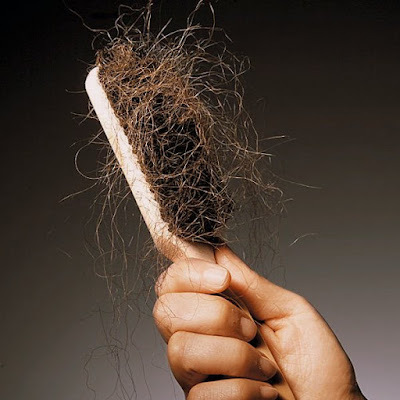 What Is Actipatch Back Pain relief? 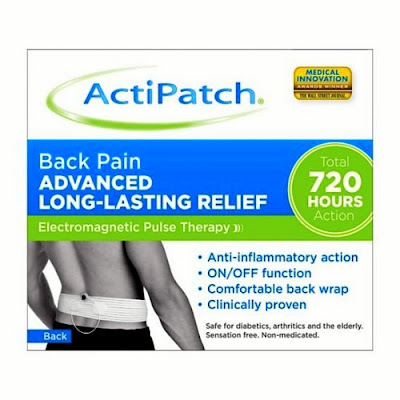 Actipatch back pain relief is an innovative, clinically proven product designed to produce advanced long-lasting chronic back pain relief using electromagnetic pulse therapy. How Does Actipatch Muscle & Joint Pain Relief work? 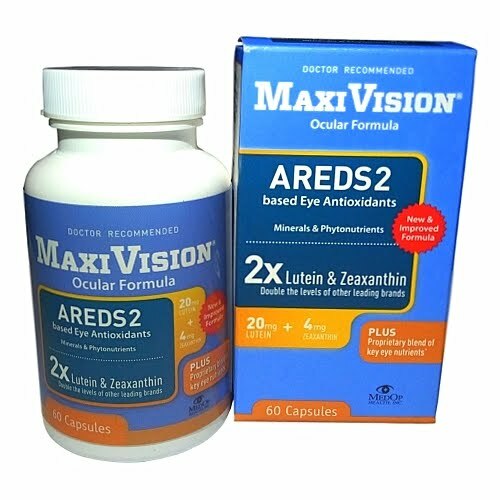 It works great for low back pain, backaches, arthritis, sciatica pain, fibromyalgia, strains, sprains and general back ache. Actipatch back pain relief is drug and ingredient free so it is safe for continuous use and can be used while taking any other medication. 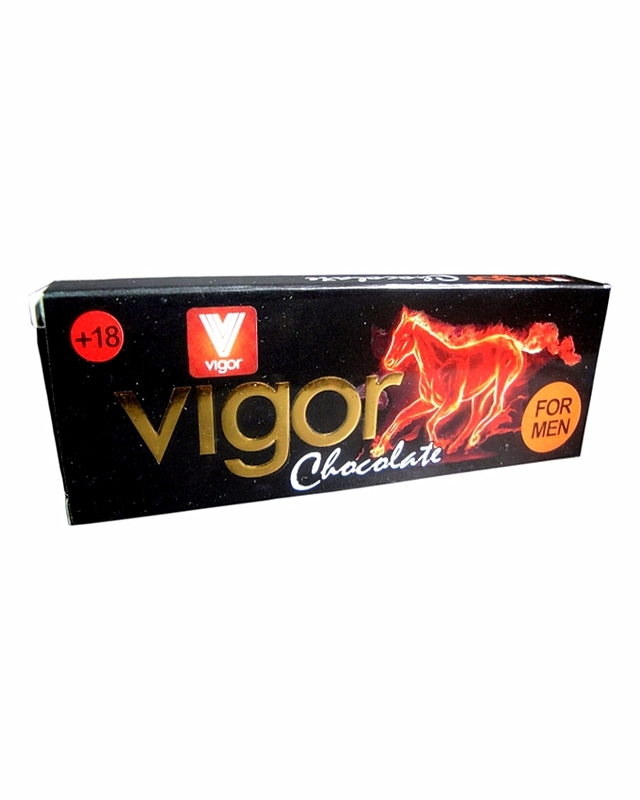 It is also sensation free, no feeling of heat or vibrations. 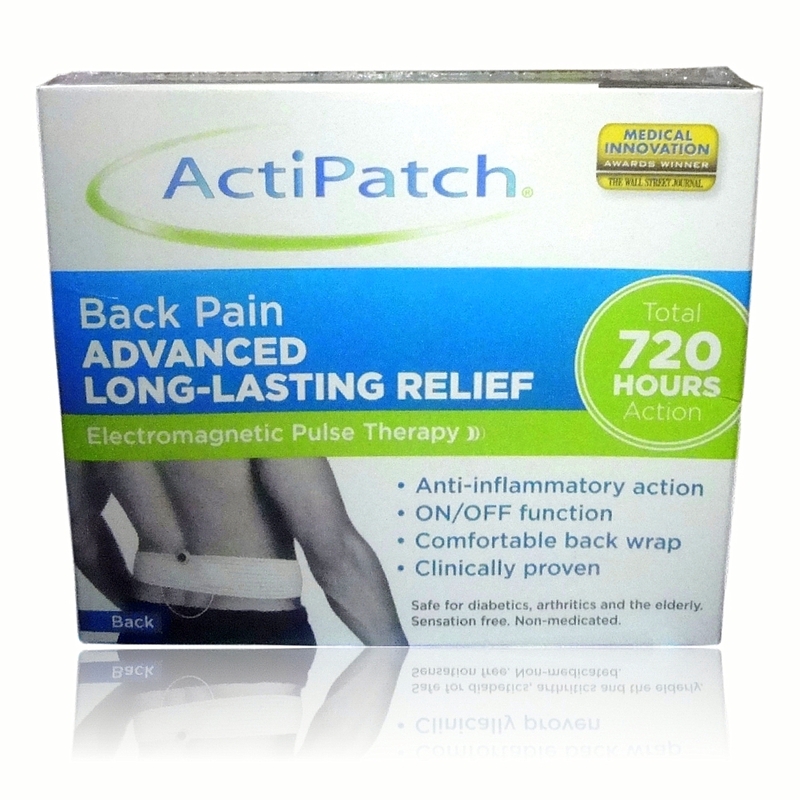 Actipatch back pain relief produces up to 720 hours of long-lasting pain relief action. How To Use Actipatch Back Pain Relief? Place the Actipatch device loop directly over the source of back pain using the supplied belt or any other method you are comfortable with and wear continuously until pain diminishes. How Much Is Actipatch Back Pain Relief? Where To Buy Antipatch Back Pain Relief? Antipatch Back Pain Relief is available for purchase and shipping within Nigeria. What Is Actipatch Muscle & Joint Pain relief? 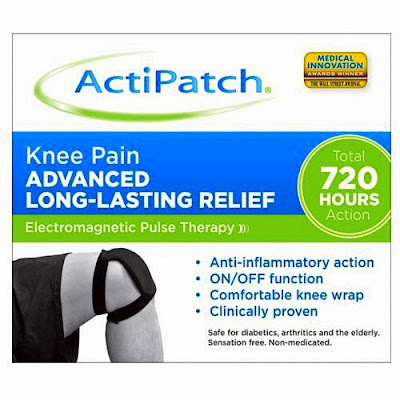 Actipatch muscle & joint pain relief is an innovative, clinically proven product designed to produce advanced long-lasting chronic muscle & joint pain relief using electromagnetic pulse therapy. It works great for muscle soreness, strains & sprains, neck & shoulder pain, hip pain, carpal tunnel, sprained ankle, fibromyalgia , arthritis, postoperative recovery and so much more. Actipatch muscle & joint pain relief is drug and ingredient free so it is safe for continuous use and can be used while taking any other medication. It is also sensation free, no feeling of heat or vibrations. 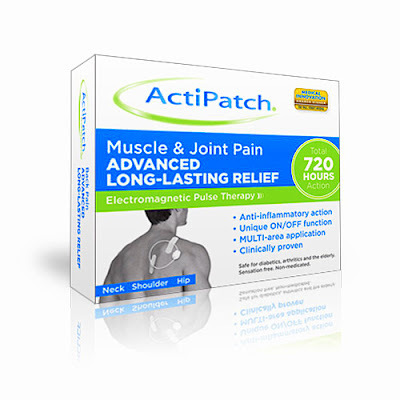 Actipatch muscle & joint pain relief produces up to 720 hours of long-lasting pain relief action. How To Use Actipatch Muscle & Joint Pain Relief? Place the Actipatch device loop directly over the source of pain using the supplied medical adhesives or any other method you are comfortable with and wear continuously on one area until pain diminishes. 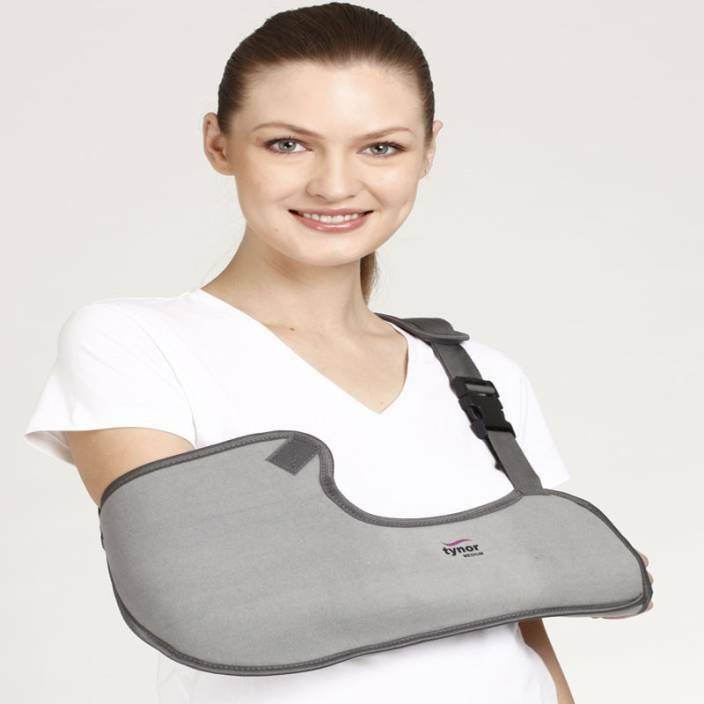 If you find it more comfortable, use wraps, plasters, bandages or clothing to hold the Actipatch in place. How Much Is Actipatch Muscle & Joint Pain Relief? 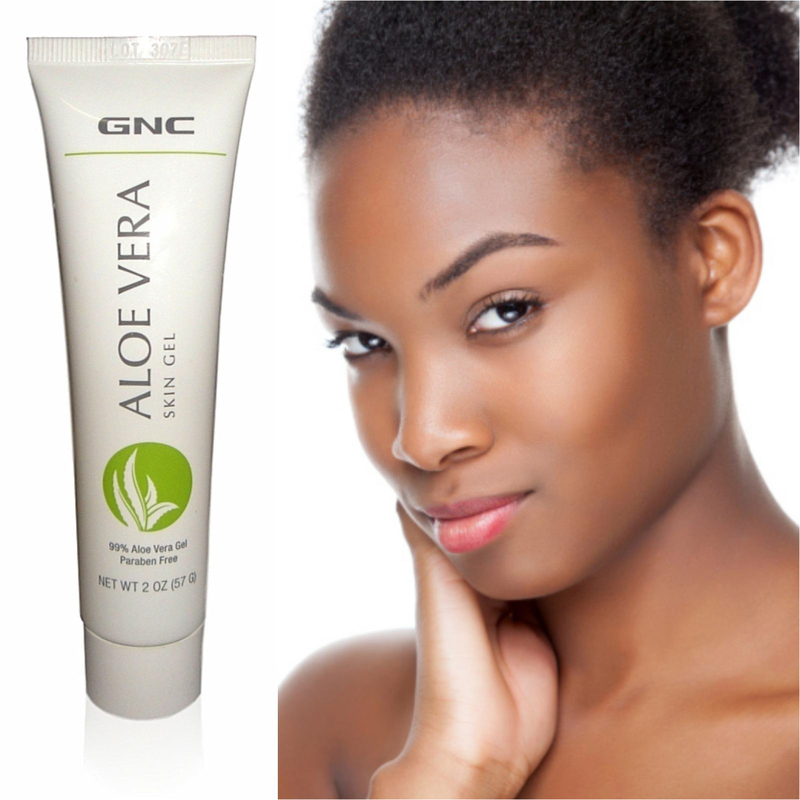 Antipatch Muscle & Joint Pain Relief is available for purchase and shipping within Nigeria. What Is Actipatch Knee Pain Relief? The Actipatch knee pain relief product provides advanced long lasting chronic pain relief for pain occurring at the knee using electromagnetic pulse therapy. 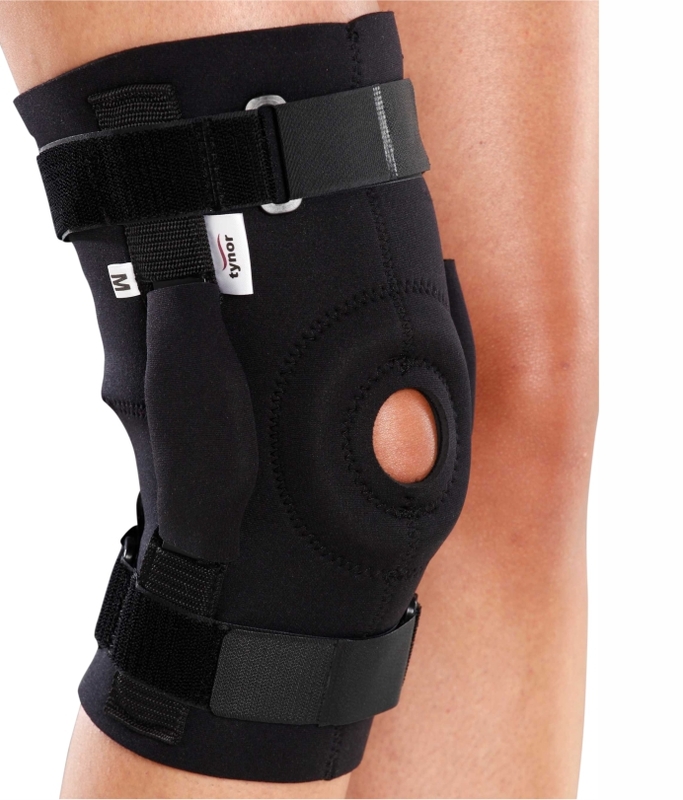 How Does Actipatch Knee Pain Relief Work? 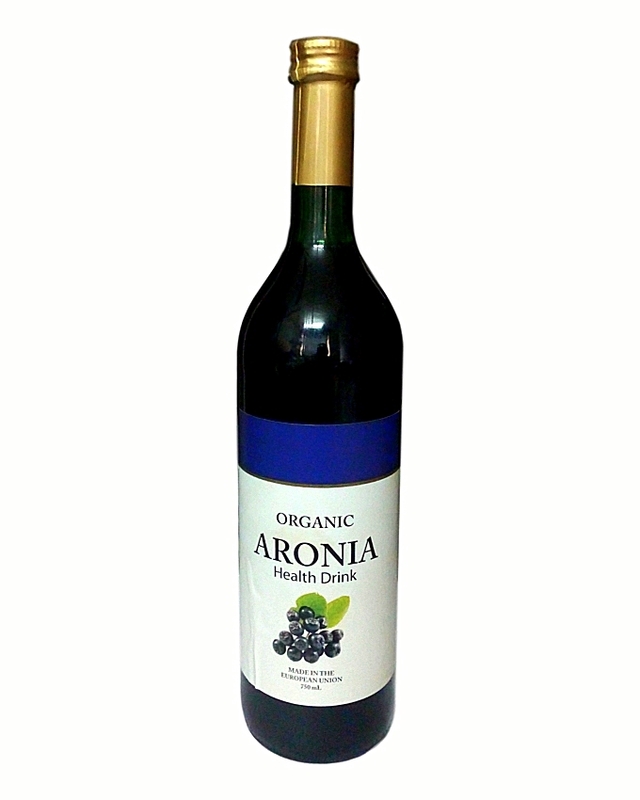 It works great for arthritis, tendinitis, runners or jumpers knee, fibromyalgia, strains, sprains and general knee pain. Actipatch knee pain relief is drug and ingredient free so it is safe for continuous use and can be used while taking any other medication. It is also sensation free, no feeling of heat or vibrations. 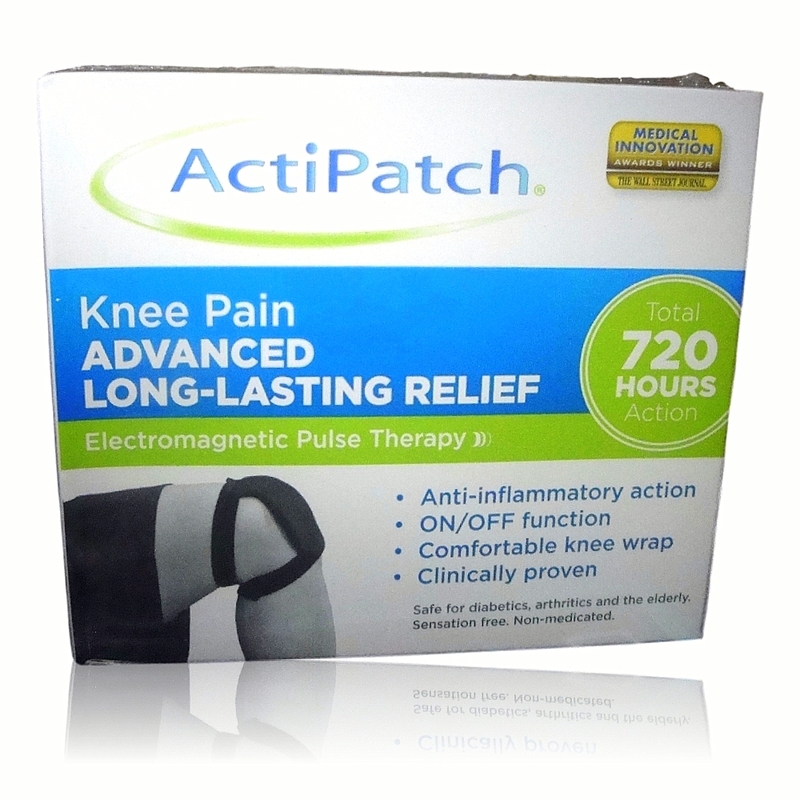 Actipatch knee pain relief produces up to 720 hours of long-lasting pain relief action. How To Use Actipatch Knee Pain Relief? 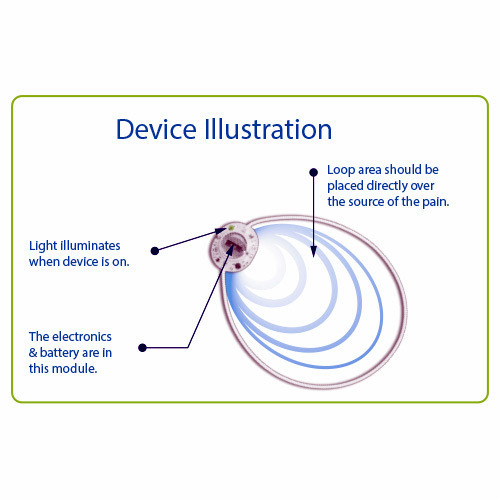 Place the Actipatch device loop directly over the source of the knee pain using the supplied knee wrap and wear continuously until pain diminishes. How Much Is Actipatch Knee Pain relief? Where To Buy Actipatch Knee Pain relief? Antipatch Knee Pain Relief is available for purchase and shipping within Nigeria.